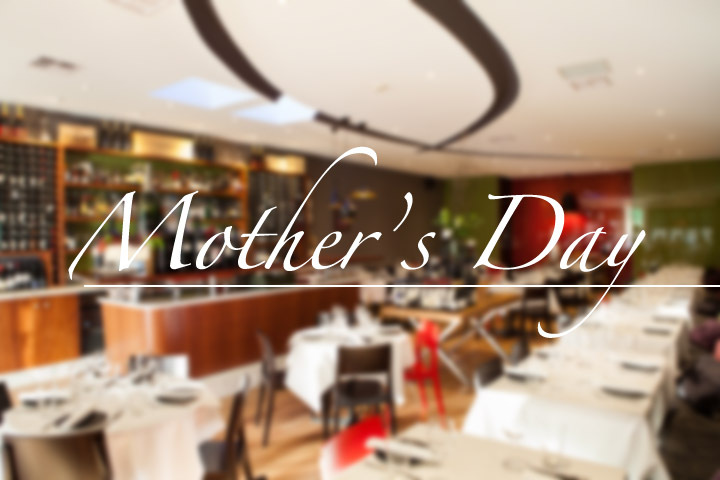 Spoil your mum this mother’s day with a wonderful meal at the Tender Trap Restaurant. We are open for lunch from 12 and dinner from 6pm and offering a lovely 3 course meal for $80/person, fully licensed. We encourage you to contact the restaurant for further details. Bookings are to be made directly through the restaurant at 9842 3466, bookings via our online booking service will need confirmation.